You are browsing the Blog for King Salmon. Difficult to source and harder still to harvest, Spot Prawns are a uniquely scrumptious wild shellfish full of sweet flavor combined with rich umami savoriness and a beautiful white texture that is firm to the bite without being chewy. Festive recipe using peeled and boiled prawns provide an exciting and talked about delicacy of the ocean that remains wildly abundant in in Southeast Alaska. 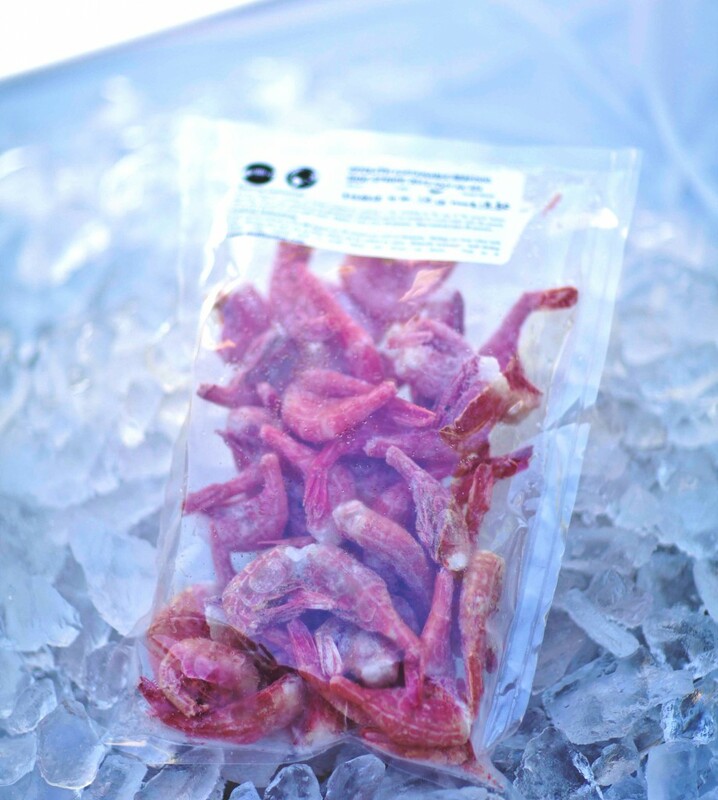 Harvested using pot trap gear, spot prawns are managed for generations of sustainable seafood resource access. Seasoned Prawns Boil: Approximately 1 cup of liquid for every 6 prawns. In a large sauce pot, combine all ingredients except prawns, cover and bring to a boil. Add prawn shells to the pot and stir. Add prawns to the pot, cover and cook until done. Approximately 10-15 minutes. Give the prawns a stir to make sure all tails are curled slightly, fully cooked and opaque throughout. Remove from the heat. 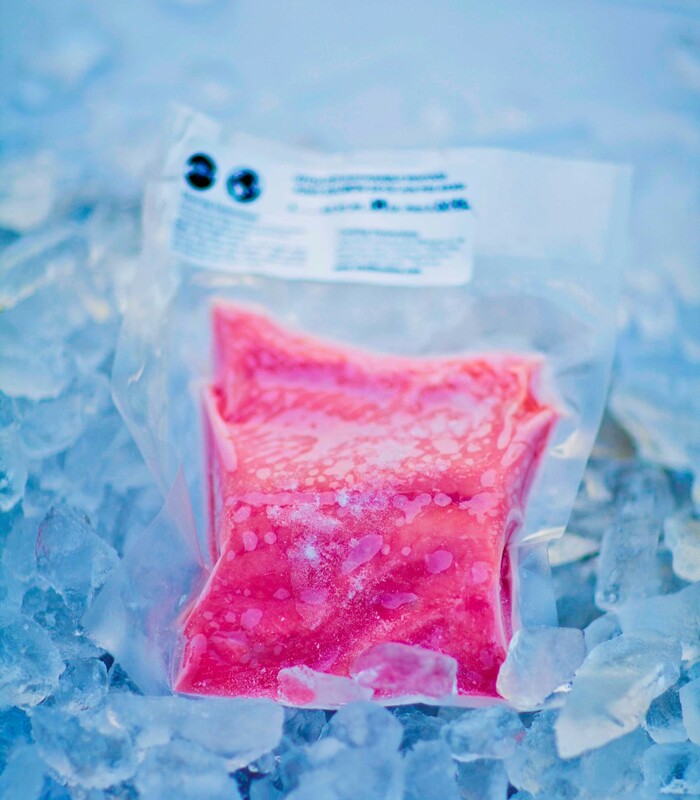 Allow to cool slightly and refrigerate in a container until ready to serve, at least one hour a head. 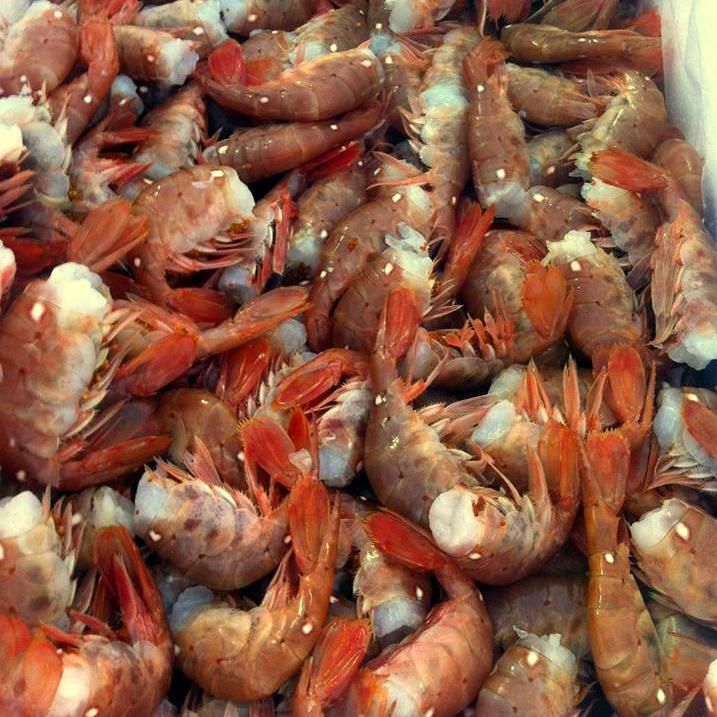 Prawns can be peeled up to 6 hours before cooking. Prawn shells are optional in this recipe and can be frozen raw and boiled at another time to make stock for rice or soup. To make a stock from prawn shells repeat the recipe above except omitting the prawns and allow stock to cool completely before straining the stock to remove all of the ingredients except its liquid. Best Homemade cocktail sauce: 4 parts ketchup, 1 part horseradish, 1/2 part fresh lemon juice, 1/8 part Worcestershire sauce or chopped anchovies. Serve chilled. May be made up to 1 day ahead. 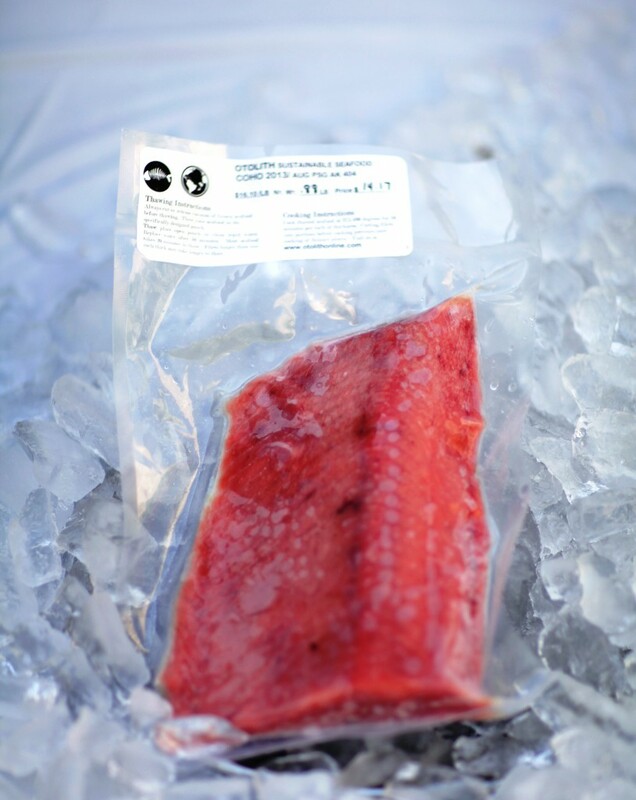 Community Supported Seafood 2018 Summer Harvest Programs for sockeye, coho and king salmon deliver in September 2018. Arrival Notifications are emailed. 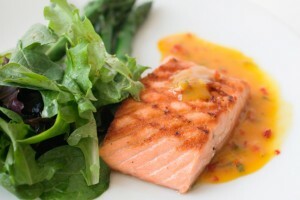 Delivery is available every Tuesday and Thursday once the salmon is available for distribution. Delivery is always FREE for CSS members. CSS Membership has no additional charge. Get more with Community Supported Seafood. CSS 2018 salmon harvests deliver in September through December and provide discounted access to responsible harvest wild seafood every season via wwwcommunitysupportedseafood.com . Otolith’s connects your power with our knowledge and uses our combined interest to generously support the harvesters who work on our behalf. *www.communitysupportedseafood.com accepts ACH payments only. Bank account and routing number required to enroll. 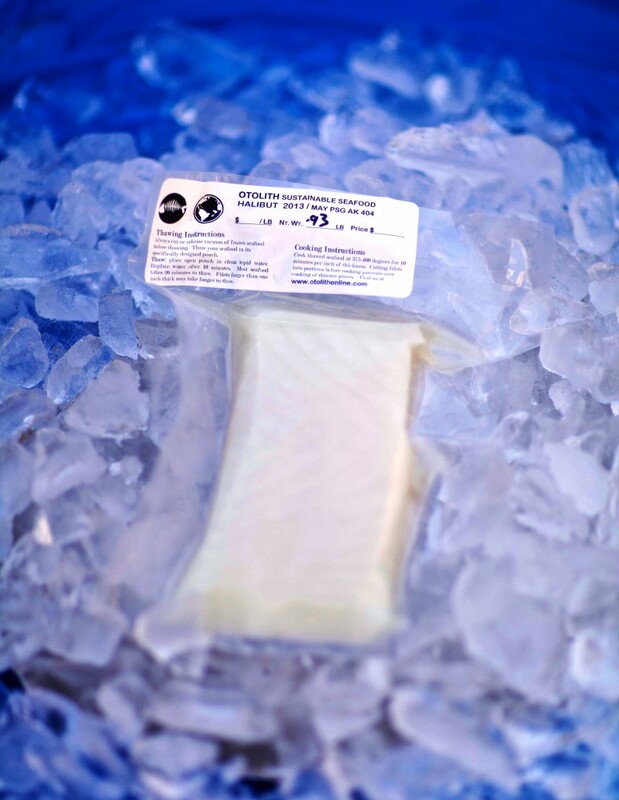 Contact Otolith to place an order today for your FREE delivery of superior wild seafood. Or spend less and get more with Community Supported Seafood. CSS 2015 salmon harvests deliver in October through December and provide discounted access to responsible harvest wild seafood every season. Otolith connects your power with our knowledge and uses our combined interest to generously support the harvesters who work on our behalf. 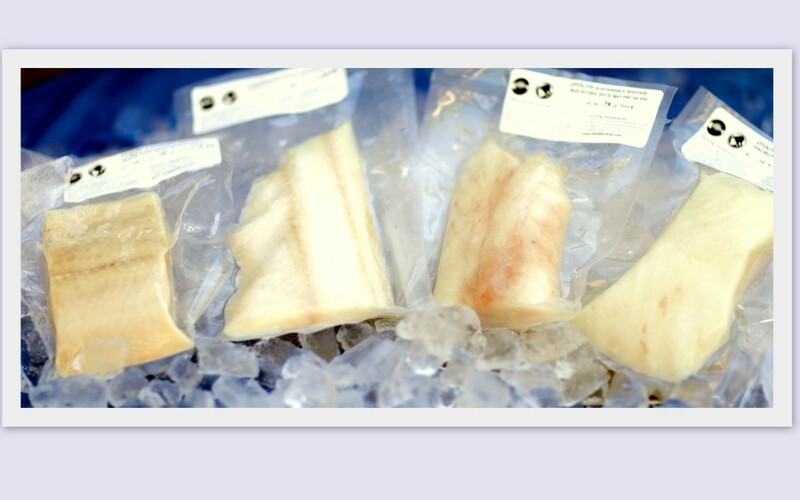 Contact Otolith to place an order today for your superior halibut, sablefish and rockfish fillets. Or spend less and get more with Community Supported Seafood. 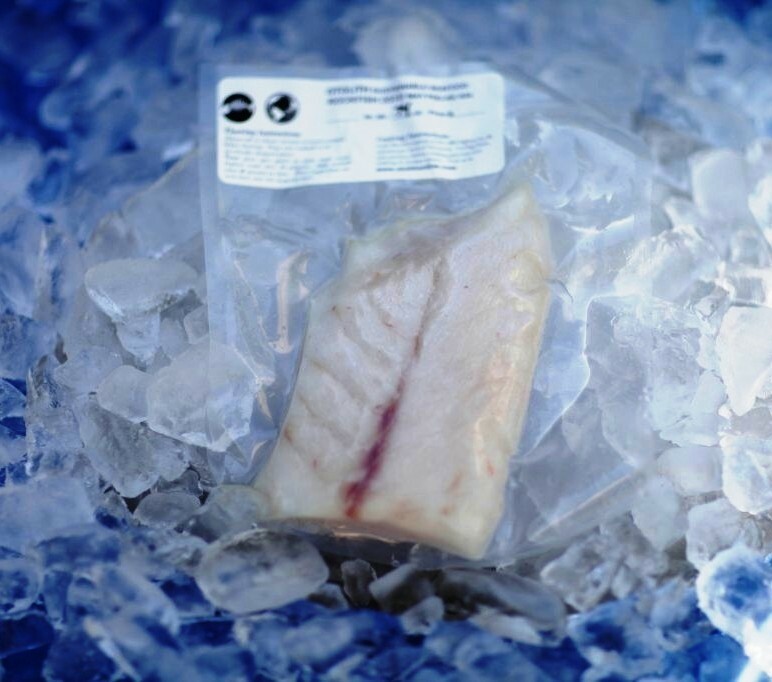 CSS 2015 Fall harvests deliver in December and provide discounted access to responsible harvest wild seafood every season via wwwcommunitysupportedseafood.com . Otolith’s connects your power with our knowledge and uses our combined interest to generously support the harvesters who work on our behalf. This Event is SOLD OUT! Please contact COOK to request another Otolith Sushi Lesson Event. Otolith’s hands on sushi lesson event includes an introduction to the art and preparation of sushi, instruction and demonstration for rolling your own Uramaki, Hosomaki and Futomaki, condiments, tools and ingredients such as King salmon, Dungeness crab, Sablefish and assorted vegetables necessary for each participant to roll and make three individually designed sushi rolls plus warm organic green tea and mochi ice cream dessert. 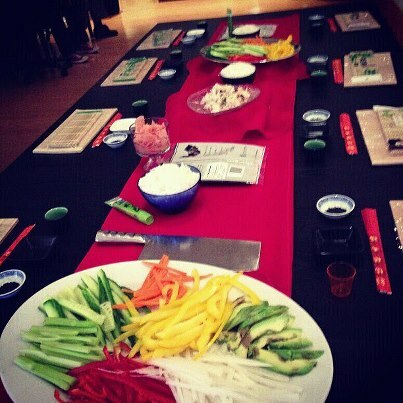 All participating guests are welcomed to keep their sushi rolling mats and chop sticks.